Buddhism has its roots all around the world, Buddhist monasteries are places of worship that offer the followers a peaceful environment to study and pray. These are filled with a positive aura with the distant buzz of Buddhist hymns and chants lining the air. 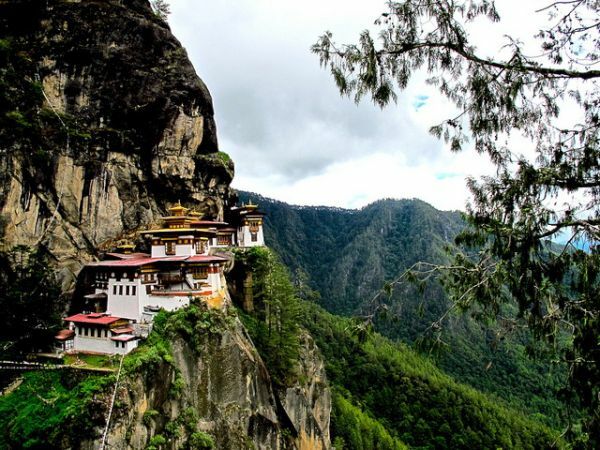 Here is a list of some unbelievable Buddhist monasteries around the world. 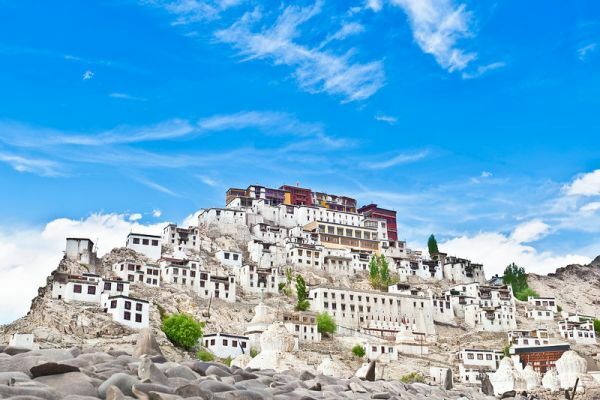 The Thikse monastery in Leh, India finds resemblance with the Potala Palace in Lhasa. The 12-storey building has beautiful paintings, statues and stupas presenting the Buddhist art form. 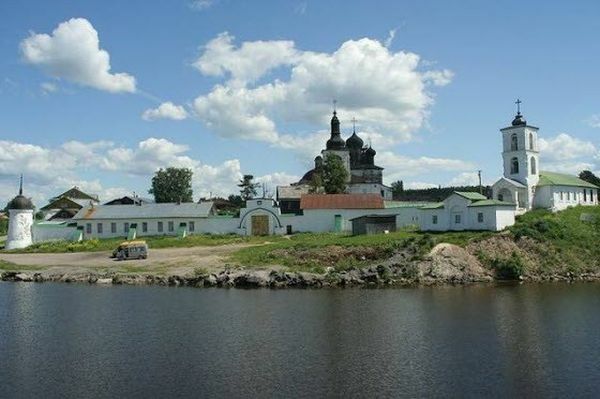 Found in 1500, the monastery is next to Lake Kozhozero. Anyone who desires to visit the place must first take a train to Nimenga station, then board a truck and finally walk about 32 kilometers. 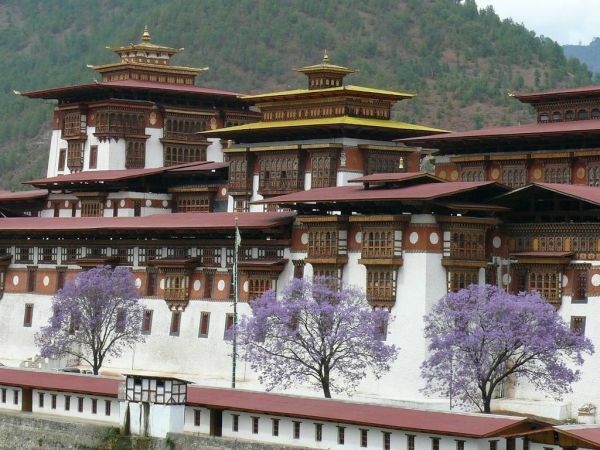 The monastery is one of the many monasteries in Bhutan and stands on the beautiful island Punakha. 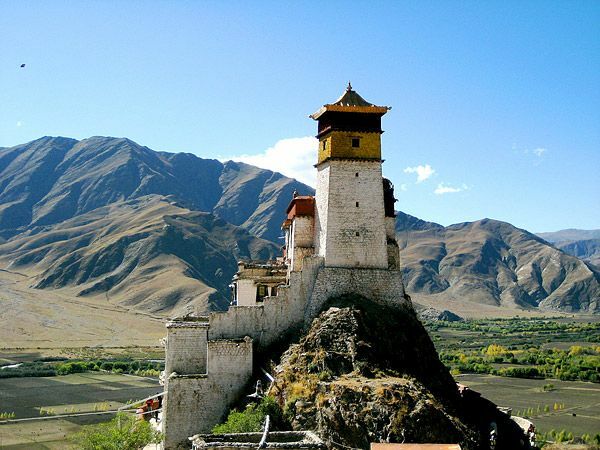 It delivers a picturesque view of the ancient dzongs of Bhutan which are a mix of monasteries and fortresses. Ki monastery is located in the Himalayas at 4116 meters altitude. 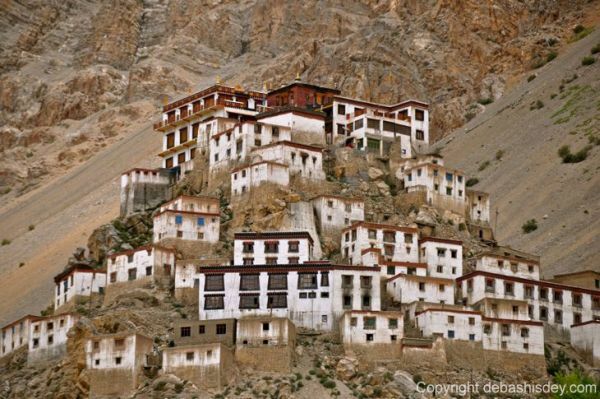 The monastery is famous as Key Gompa and several Lamas gain their education here. 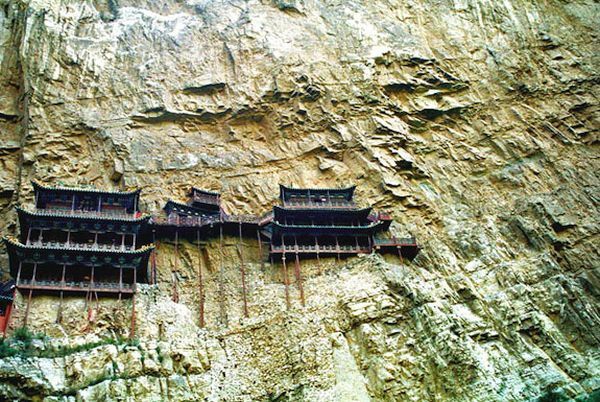 Famous as the Hanging Temple, it is located in Hunyuan County, Datong, China. The fragile structure is 1400 years old and with the power of Buddha and smart engineering, the structure stands proudly. Found in the 17th century, the monastery has the remains of Vasilije (the bishop who built it)placed in the reliquary. People visit this pilgrimage in large numbers believing that it helps reduce hardships and cures illness. Due to the dangerous location on the Cliffside of Paro valley in Bhutan, visitors do not have the permission to visit this holy monastery. 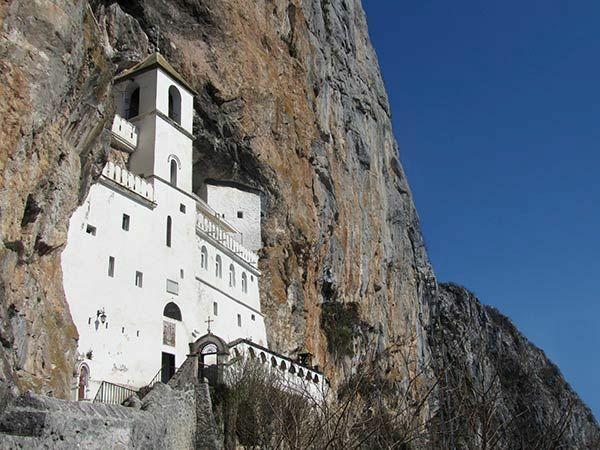 The monastery rests on a 900m cliffand is famous as The Tiger’s Nest. People believe that Lama Rinpocheflew on the back of a tigress to reach this place and this is the legend behind its name. 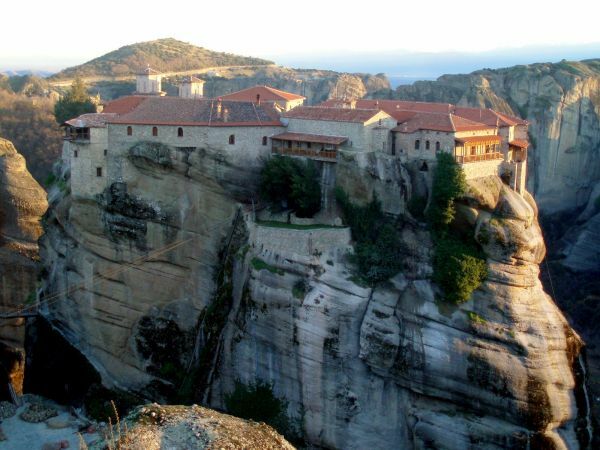 Meteora monastery in Kalabaka, Greece, rests on huge rock towers and looks as if it is suspended in the air. The monastery is declared as a world heritage site with hundred of steps carved so that people can easily reach the top. The monastery was the residence of first Tibetan king, NyatriTsenpo and its name signifies the palace of the mother and son. However, it was the fifth Dalai Lama who converted this palace into monastery. Buddhist monasteries provide the ideal state of mind and soul for offering prayers to the lord, since time immemorial their significance and charm has been preserved and is still cherished by followers all over the world.